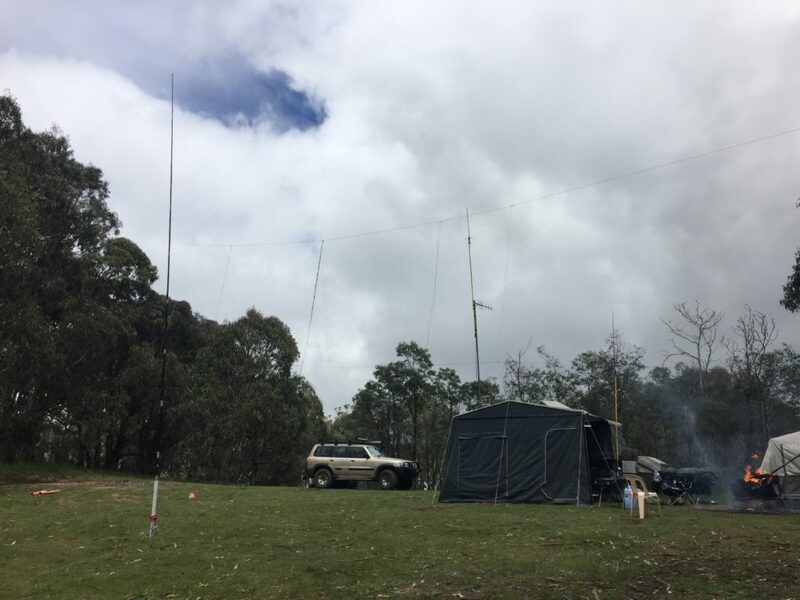 Mafeking Amateur Radio Group is run by current members of Rovers and Scouts Victoria. The purpose of the Radio Group is to make the hobby of Amateur Radio accessible to Young people in financial, educational, operational, and community development capacities. The Group operates primarily from Mafeking Rover Park – a Scouts Victoria campsite managed by Rovers Victoria, located in Caveat, Victoria – QF22SW. This website contains resources for the Mafeking Amateur Radio Group. Feel free to reach out to Join the Conversation and become a member of the Group. You are welcome to freely use the public resources available here for your Amateur Radio needs.